A new study by conservation group WildlifeDirect has revealed some disturbing figures on Kenyan wildlife management and policies for deterring poachers. 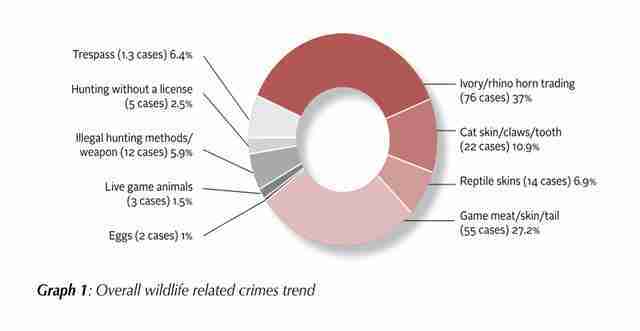 The study found that between January 2008 and June 2013, a total of 743 wildlife-related cases were filed in criminal registries across the country. 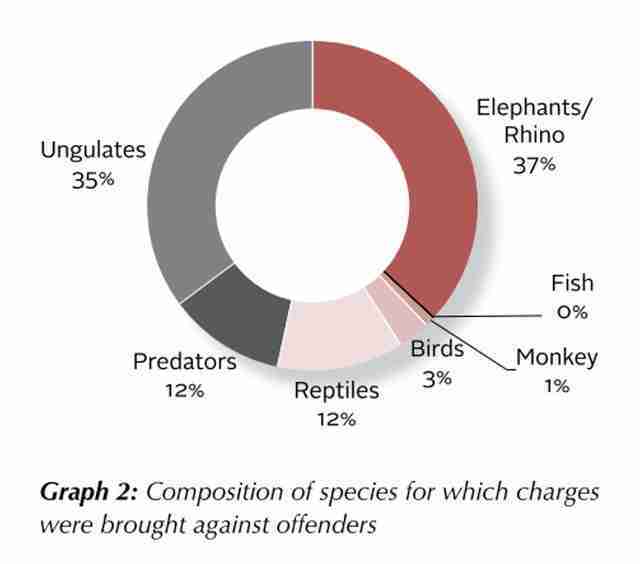 Of these, only 4 percent of the offenders convicted of wildlife crimes, which involved killing wild animals and selling their parts, went to jail. WildlifeDirect Lead author and executive director of Wildlife Direct Paula Kahumbu said that the lax policies motivate poachers to be more aggressive. "We make it easy for poachers and dealers to operate in our country and this leniency in our courts has led to a culture of impunity within the criminal fraternity," she told Standard Digital. 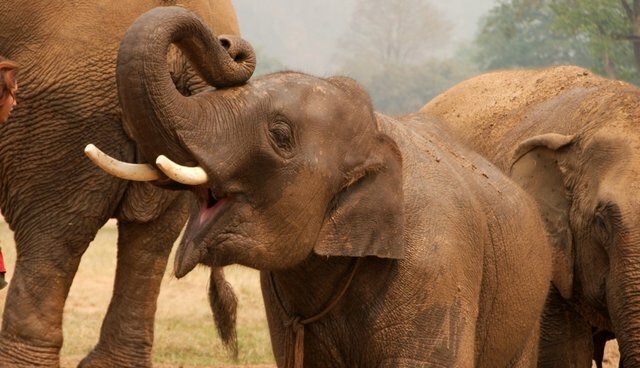 "Kenya has become a safe haven for international criminal cartels that control poaching and trafficking in our country and we hope that this study triggers an immediate government response to address the problem."